May 2, 2015 AC Repair Tips, Self HelpJoe Sposa Jr. 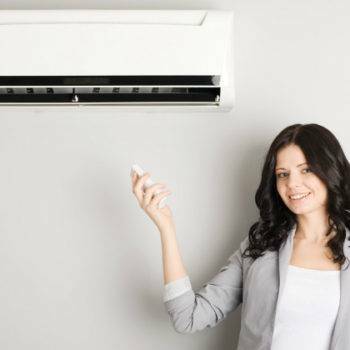 The most important thing is to have in mind that you can never dispense with the help of a professional, as the adventure of doing it by yourself, in the case of air conditioners, can go far too expensive. Under this premise, we offer you a few tips so you don’t panic if this summer something goes wrong and you can get by. There after, you can call a specialist. Check the compressor. Most AC repairs have to do with the units compressor so when your air conditioner suddenly stops working, this is the part you should check first. If your compressor fails, your whole air conditioning system will fail. Check around the compressor for any signs of damage or wear and tear. Listen to the compressor for any irregular noises. Look around the compressor for frost build-up too. If you notice any of these things, it may be a sign of a more serious problem. 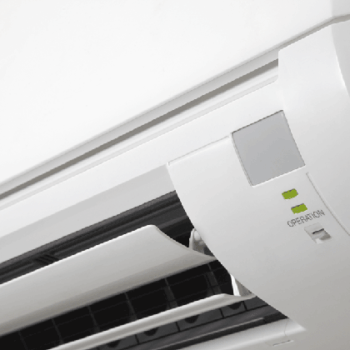 This is the time you should call your AC repair shop in Fort Lauderdale. Check the controller. Since the controller gets handled a lot, some degree of damage can come from mishandling this part. 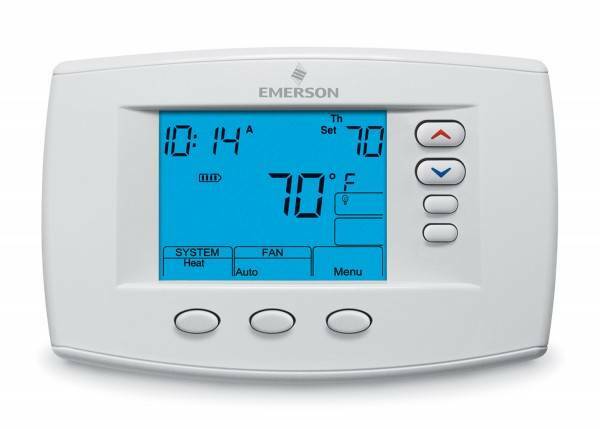 AC repair or troubleshooting can starts with the controllers. HVAC systems have different settings for cooling and heating, and your air conditioner will not function if the wrong setting is set. 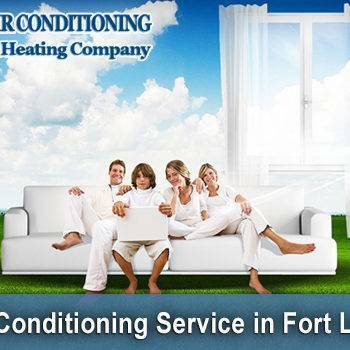 If your unit still doesn’t work after you’ve taken a look at the controller, try asking your Fort Lauderdale AC repair shop to set it for you. Your compressor might need extra care if you live in a relatively cold, wet, or high altitude area. The efficiency of air compression depends on air temperature, atmospheric pressure and relative humidity. The rating of an air compressor therefore depends on ambient conditions. AC repair would probably be more needed, given these conditions. You might also need to regularly oil the compressor. Oil is used to lubricate the piston as it moves inside the cylinder. If there is an oil leak within the compressor, further damage may happen in other parts of the unit. Clean the filters. One of the top reasons for air conditioning breakdowns is clogged filters. AC repair shops often get units that have stopped giving off cool air simply because the filters havent been cleaned since it was installed. Air conditioning repair fees can get expensive, especially for industrial sized units. Save money by unclogging filters at least once a month. If all else fails, reset the unit. This is a very simple and fast way to troubleshoot your AC unit. Go to the meter box and turn off the switch. Some compressors may also have an external isolator switch which should also be turned off. Keep both of these switches in the off position for a few minutes before restarting. Although this its a simple thing to try, it often works and may well bring your air conditioner back to life. You can save yourself and the AC repair shop a lot of trouble just by this re-setting. Check Freon levels. This is not really a job for the inexperienced so for this part, ask your air conditioning repair vendor for help. An air conditioner contains a set of small pipes that hold Freon. As warm air that comes through the return vent blows across these pipes, the heat from the air is transferred into the liquid refrigerant, which causes it to boil. As it boils it changes into a gas. A basic law of physics is that when a liquid boils and changes into a gas, the gas takes the heat with it. When your Freon levels are too low, cool air will fail to be produced. The AC repair shop can do this for you immediately, just like All County Air Conditioning Repair. They serve areas of Fort Lauderdale, Hollywood, Pembroke Pines, Coral Springs, Pompano, Davie, Plantation, Sunrise, Deerfield, Weston, Tamarac, Margate and Coconut Creek. Next Post Why Is R-22 Freon Being Phased Out?